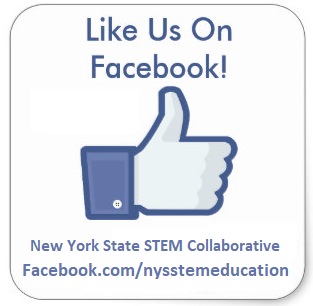 Empire State STEM Learning Network – NYS STEM Education Collaborative, Inc. 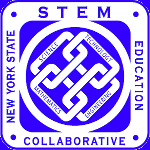 The Empire State STEM Learning Network is a statewide, community-led collaborative. 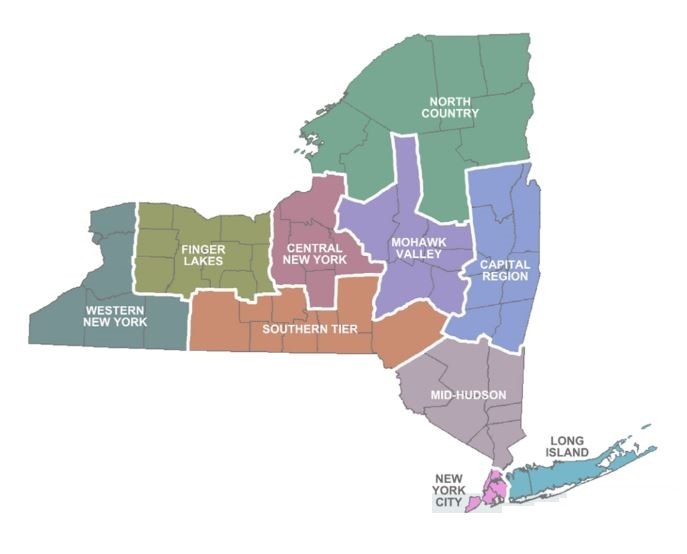 The Network’s mission is to advance STEM education to prepare all students for success in school, work and life to fuel innovation and economic vitality in the Empire State. Information on the Network can be found on their website. They also maintain a presence on Facebook.